The experienced Chime staff visit your nursery to deliver expressive art sessions for children ages 6 months to 6 years. The sessions can be 20minutes, 30minutes, 45 minutes or an hour long depending on the age group. The Chime staff provide all the high quality, age-specific instruments and props needed for the session – enough for every child. Therefore nursery schools do not need to provide anything! 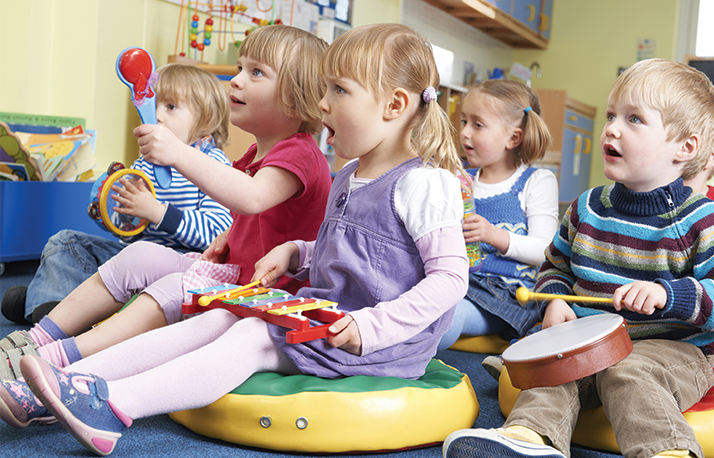 In a typical Chime session children are encouraged to use their voices, bodies, musical instruments and music technology to discover and enjoy playing with sound and rhythm. 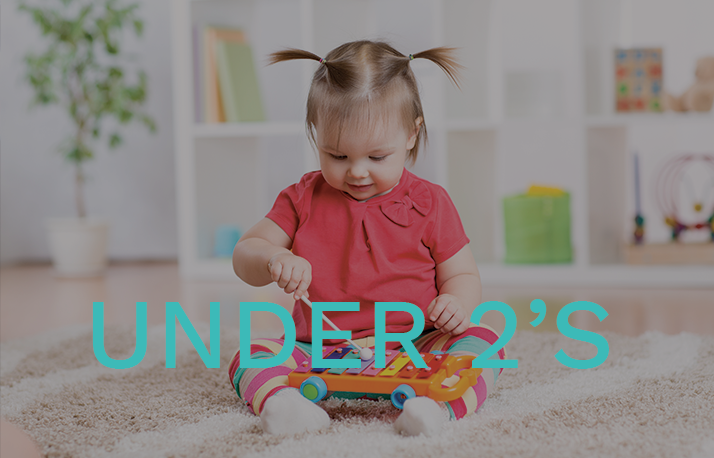 Babies and children have the opportunity to listen to music of all genres – classical, jazz, pop and country to name a few. Every session involves singing, instrumentation, dancing and drama. The Chime staff understand that all babies and children are different and each individual child is encouraged to progress at their own rate. 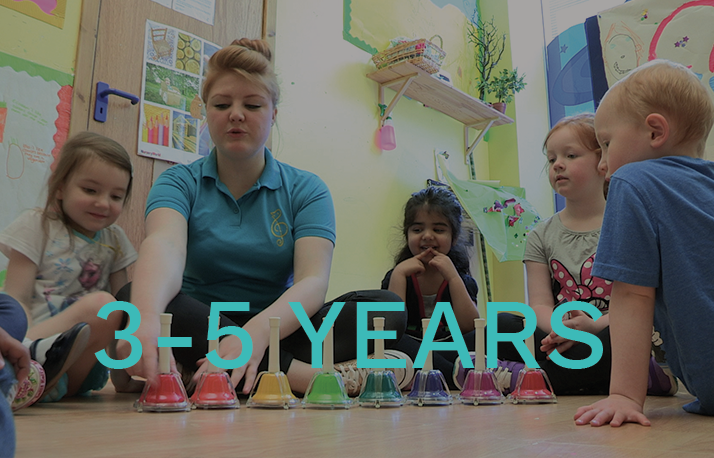 All Chime Expressive Arts sessions focus on different cultural events such as Diwali, St. Andrews Day and Chinese New Year; but can also be adapted to suit the projects scheduled at the nursery school, providing a fun and exhilarating basis for learning.